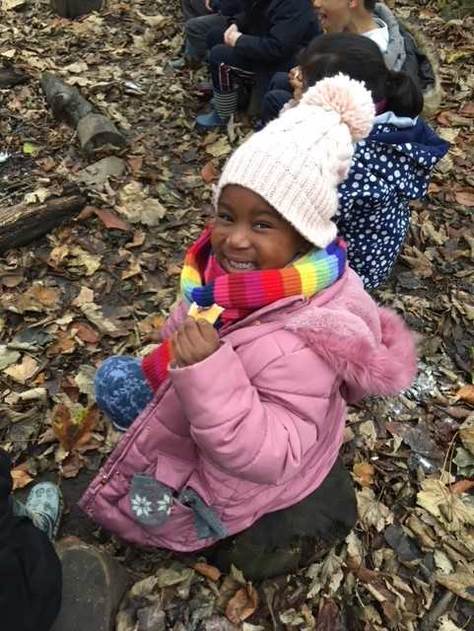 Last Thursday afternoon Year 1 enjoyed a fabulous Forest Learning session. 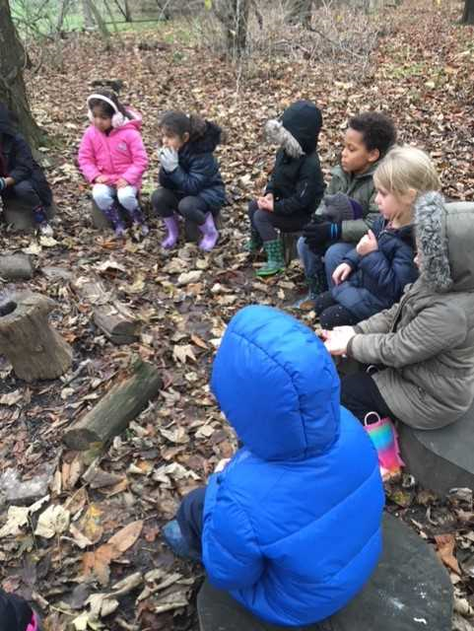 We carefully built a fire using kindling and logs, ensuring we remembered one of the most important Forest Learning rules to always walk around the fire pit. After the fire was burning we made flatbread. We put flour, oil, salt and water in a Ziploc bag and mixed it together to make a soft, springy dough. 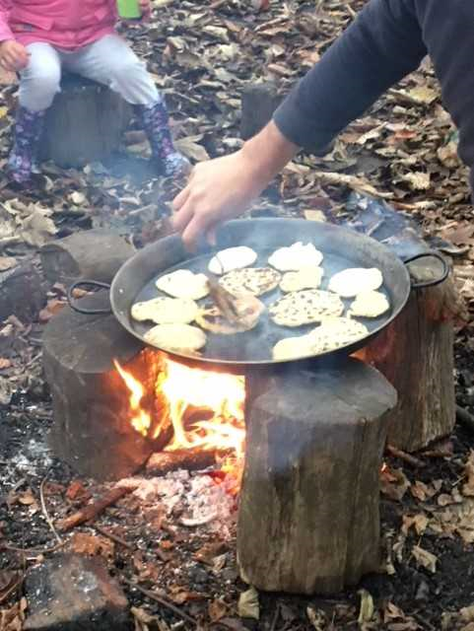 Once we had kneaded the dough we flattened it into small, thin circles ready to cook on the fire. 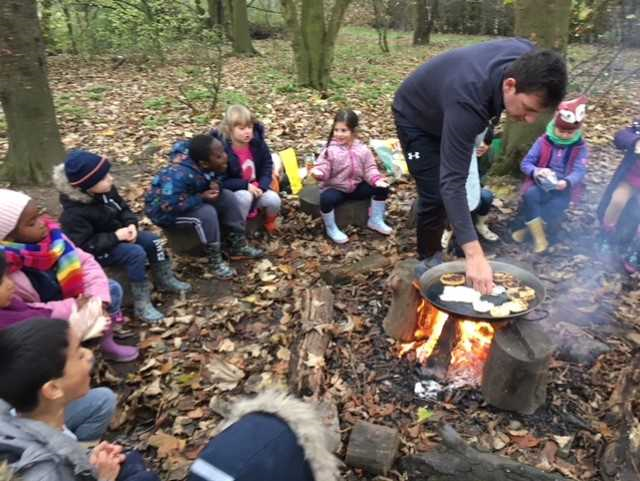 Mr Howell helped us to cook the flatbread on the fire, making sure he turned them halfway through so they cooked evenly on both sides. Finally, we ate our flatbread with raspberry jam - it was delicious!